This is a special font set! You need to install both fonts and than use italoc writing to correct connections. Also upper case letters, that should not be connected to a following lower case letter has to be written in italic. The two fonts will only work together! 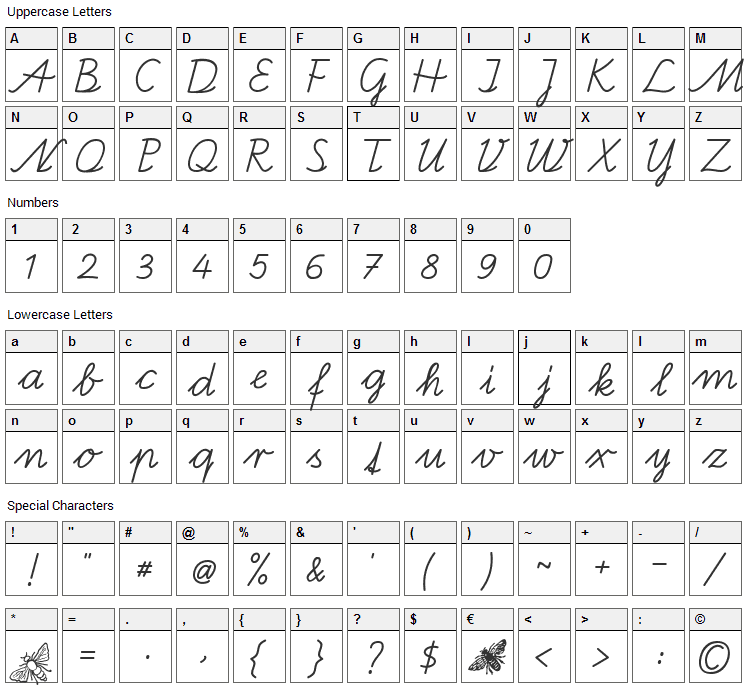 More instruction in the font set. Bienchen SAS font contains 213 defined characters and 211 unique glyphs. 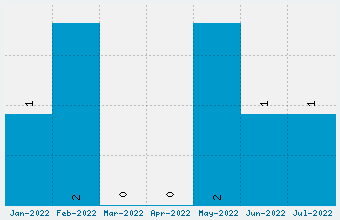 The font contains characters from the following unicode character ranges: Basic Latin (93), Latin-1 Supplement (91), Latin Extended-A (7), Latin Extended-B (1), Spacing Modifier Letters (4), General Punctuation (15), Currency Symbols (1). 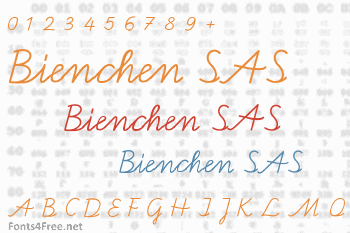 Bienchen SAS is a script, school font designed by Peter Wiegel. The font is licensed as Free. The font is free for both personel and commercial usages. In doubt please refer to the readme file in the font package or contact the designer directly from peter-wiegel.de.